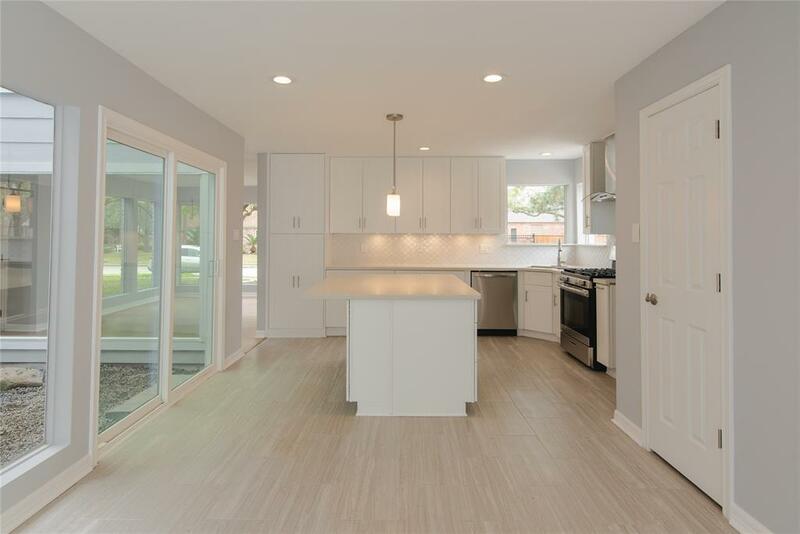 Beautiful completely renovated 4 bedroom (with DOUBLE MASTERS!!! 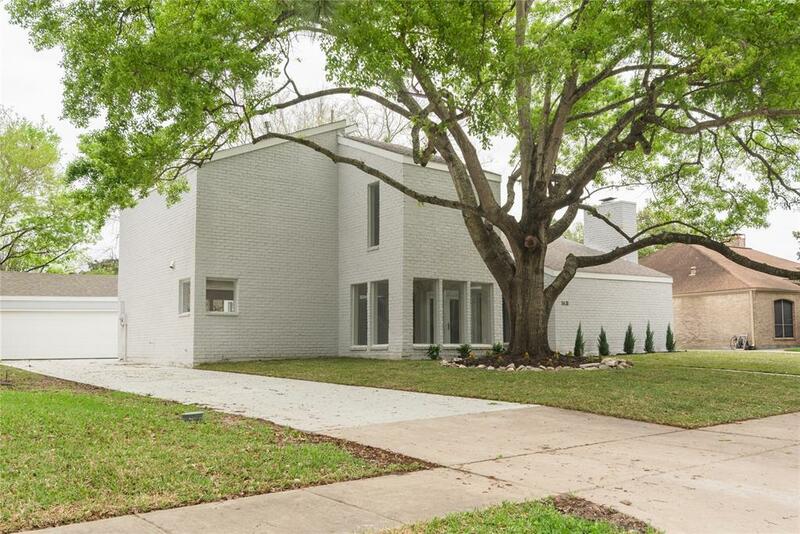 ), 3.5 bath family home surrounded by Memorial and Energy Corridor with easy access to Beltway 8, I-10 and Westpark. 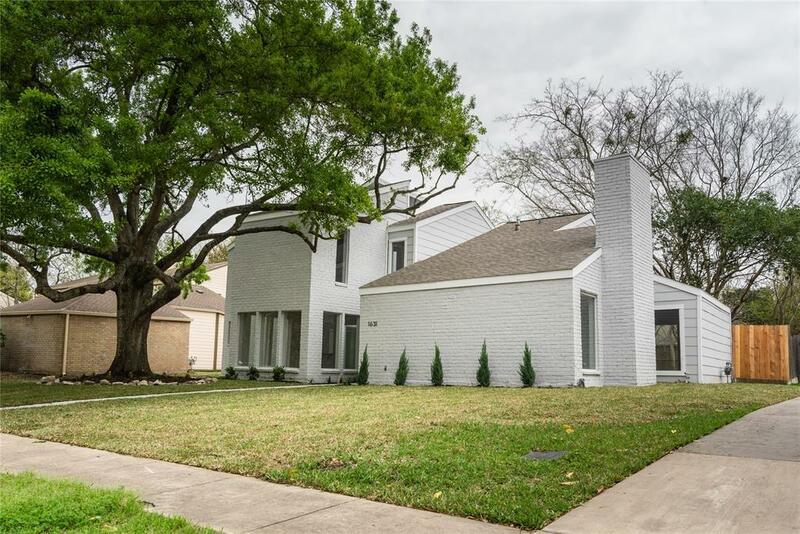 Amazing modern exterior with new roof, fresh paint throughout and extra-long driveway for guests. Large lot great for kids, pets and entertaining. Gorgeous interior was completely renovated and redesigned for a master suite on each level, perfect for in-laws or if you want to impress any guest! Features include a plethora of giant picture windows including surrounding the show-stopping atrium, large island with countertop seating, all new SS appliances, quartz countertops everywhere, beautiful backsplash, LED recessed lighting, under cabinet lighting, DOUBLE MASTER suites BOTH with gorgeous marble showers and large walk-in closets. 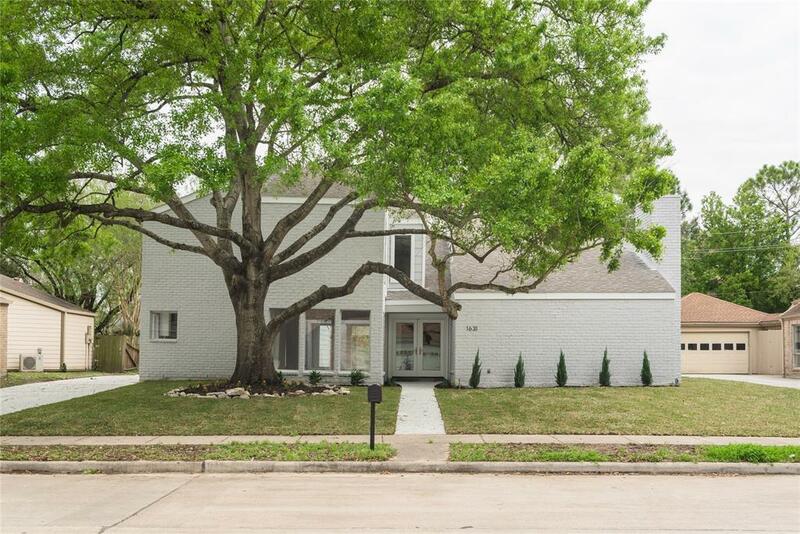 Come see this amazing one of a kind beauty today and make it your new home today! Listing courtesy of Mission Real Estate Group.